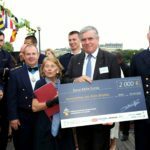 Partner of the French National Defense since 2011 and managed by François-Henri Briard, Cabinet Briard sponsored the French National Navy Military Preparation School’s charity gala who took place in Paris, on 16th June 2018. 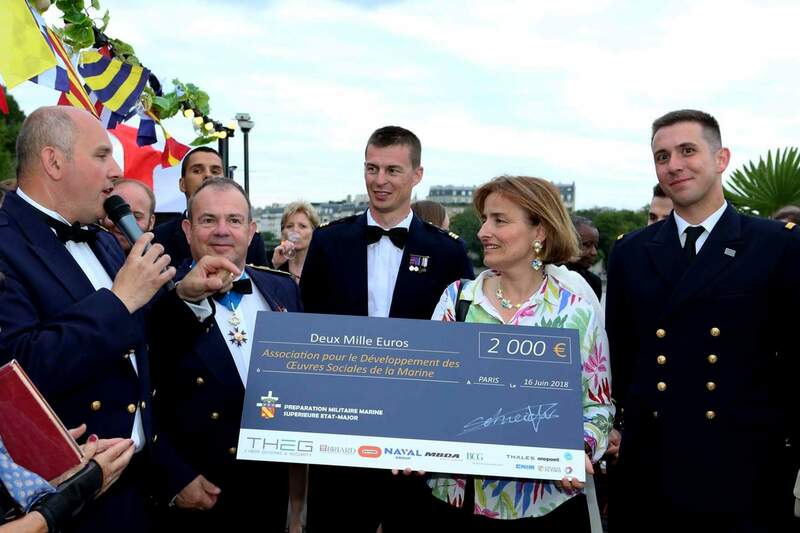 Created in 2001, the PMS EM schools every year the future reserve officers from the French National Navy. 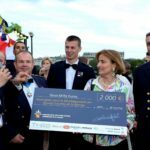 The 2018 promotion has supported two caritative associations: ADOSM-Entraide Marine, and Les Ailes Brisées. 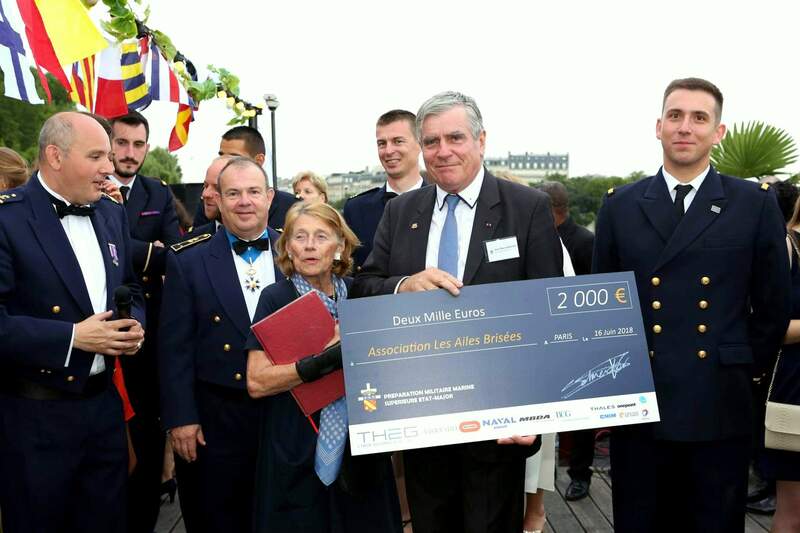 Briard Law firm shares the French Army values: commitment, patriotism, and combat.